Free help and advice here! 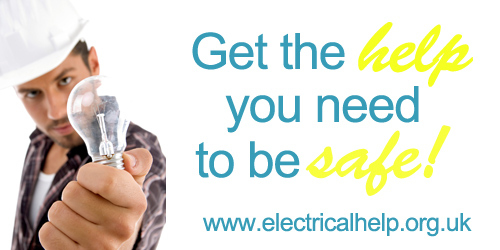 Welcome to the website of Electricalhelp.org.uk. 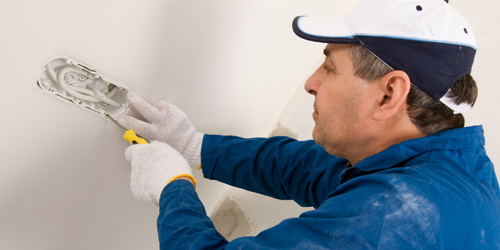 Our aim is to provide you with access to free electrical help and free electrical advice, sourced from the internet. Whether you are considering doing some electrical work yourself, or require advice from a qualified electrician, we hope that our website will provide you with the information and resources you need. 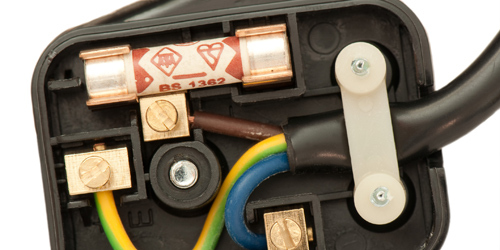 We have gathered a selection of information and advice, please browse some of the categories on our website to assist you in finding the electrical advice you need. Read an article or find information from a list of articles sourced from the internet. Download a free DIY electrical guide. Read more about electrical regulations and safety. Order a book that will help you. View links to other sites that will provide you with help and advice for free. 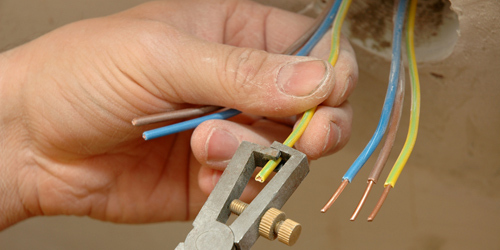 Find a qualified electrician near you from our directory of electricians.